Looking for a unique place to hold your next business meeting, birthday party, family reunion, wedding or other special event? Look no further! 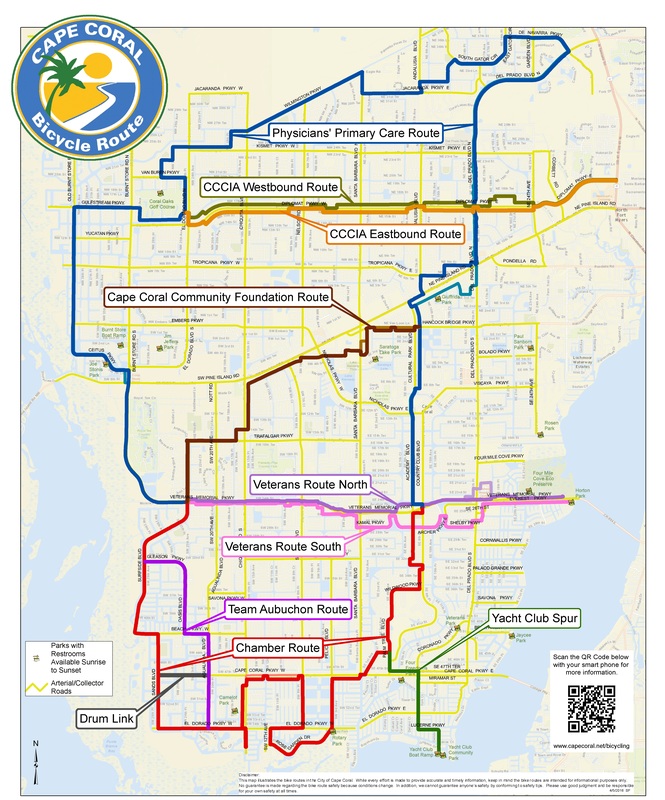 The Cape Coral Parks and Recreation Department has accommodations in a wide variety of sizes and locations to meet your needs. Please visit the individual park web pages to find out more information about the different options, capacities, rental rates, and policies, then contact the appropriate facility to determine room availability. Regardless of the selected location, all appropriate paperwork must be completed and deposits paid in full in order to secure reservations. In addition to facility rentals, the Cape Coral Parks & Recreation Department has picnic shelters in several parks that can be reserved for smaller gatherings. Please see the Park Shelter Reservations page for more details.